Although they’re certainly not for everyone, puzzle games offer a unique joy that few other genres can provide. There’s just something about confronting a problem that requires more than your average thinking to figure out, but even better is the feeling of satisfaction when everything finally ‘clicks’. Of course, most developers will tell you that designing a puzzle game is a puzzle itself – it requires quite a bit of thinking! The following are a few ingredients for a puzzle game that not only draws players in but keeps them engaged after every challenge. Some of the most popular puzzle games out there today consist of only one or two main mechanics. If you don’t believe us, consider the success match-3 games like Bejeweled, Candy Crush Saga, and Pokemon Shuffle have seen in the last few years. This is because most puzzle game enthusiasts are looking for the kind of challenge that is easy to get familiar with, but also has plenty of depth, which is easier to design when the puzzles are simple. 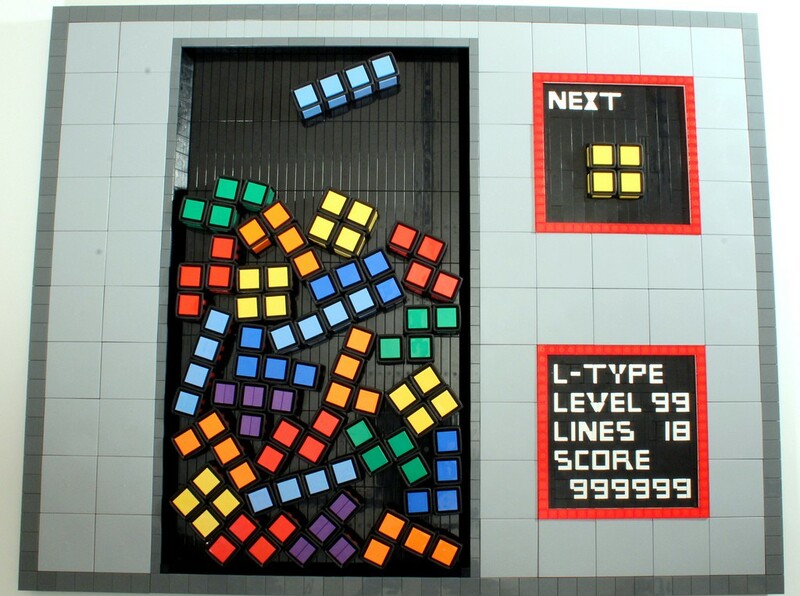 Arguably one of the greatest puzzle games of all time, and a perfect example, is none other than Tetris. Flipping a few different shapes around to fit them together and create horizontal lines sounds easy enough, right? It would be if the pieces didn’t start to fall faster and faster as you progress, creating a fun progression of difficulty that escalates the better you do. Sometimes, just adding a small twist to a solid gameplay mechanic is all you need to create a unique experience. Even if you come up with a ton of amazing puzzles to toss into your game, the player will probably feel empty after finding the solution if it didn’t push them closer to some kind of goal. In other words, the player should get the impression that there was a good reason for overcoming the puzzle, and that it didn’t exist just to stand in their way. One of the better examples are the Portal games. When you think about it, these games are pretty much a string of puzzles you’re led through from start to finish. But thanks to amazing storytelling, the player feels satisfaction after every puzzle solved because they advance the story and are rewarded with more dialogue from GLaDOS. You can ask many puzzle game developers where they got their inspiration and we’re sure a good number will say it came to them while walking their dog or cooking a meal. Like any game genre, players tend to become more immersed into a game if it feels familiar to them – even puzzle games. Consider World Of Goo, a game that blew everyone away when it released in 2008, and not just because it was made by two people in their spare time inside a Starbucks. This game involves using sticky blobs to build towers and bridges – things most of us see every day when we go outside or watch a movie, television show, and so on. 2D Boy somehow knew it’d be fun to use a group of gooey blobs to construct something capable of standing firm over various dangers. A prominent game designer recentlfy said that the key to crafting engaging puzzles is making the player feel smart after solving it even though the answer was obvious. This may sound silly at first, until you realize that every good puzzle game always presents the player with the tools needed to solve each challenge. That is to say, there was really only one solution to the problem, but it was only apparent after a bit of thinking on the player’s part. Another tremendous puzzle game is Braid, which perfectly illustrates this idea. In Braid you are introduced with a new time-based mechanic in each world – rewinding time, zones unaffected by your time abilities, a shadow that appears after rewinding time, etc. Players quickly get the hang of the world but eventually hit a puzzle that stumps them, which of course involves using the new mechanic in a specific way to solve it. This makes the player feel enlightened as they’re filled with a pleasure that only comes from figuring out a solution to a seemingly-impossible puzzle, even if afterwards the solution seems obvious. Want to design and develop video games? Learn more about the School of Game Design at the New York Film Academy. Campuses in New York and Los Angeles.